Each summer, the Antiquities Monuments and Museum Corporation (AMMC) welcomes high-school aged and college freshman students to its doors for 4 weeks of exposure to the various sites under the Corporation’s belt. At the end of the 2017program, a full one-day Bahamian History workshop session was put on to educate the summer attendees on select aspects of Bahamian Culture and Heritage. The workshop participants had the chance to learn about topics ranging from Migration to The Bahamas to cooking like Grandma in the Kitchen. 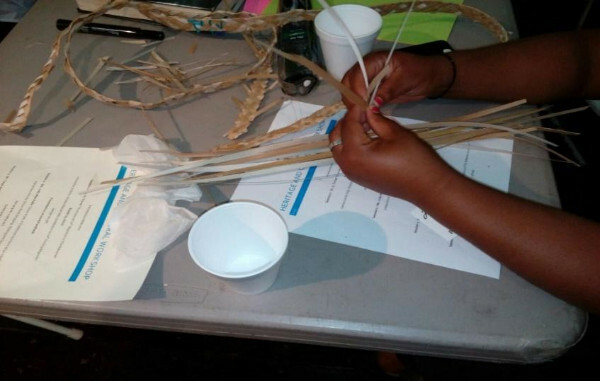 During the latter session, students learned of straw work from the early 20th century and engaged in an interactive activity with Creative Nassau Market Artisan, Judy Mae Rolle. 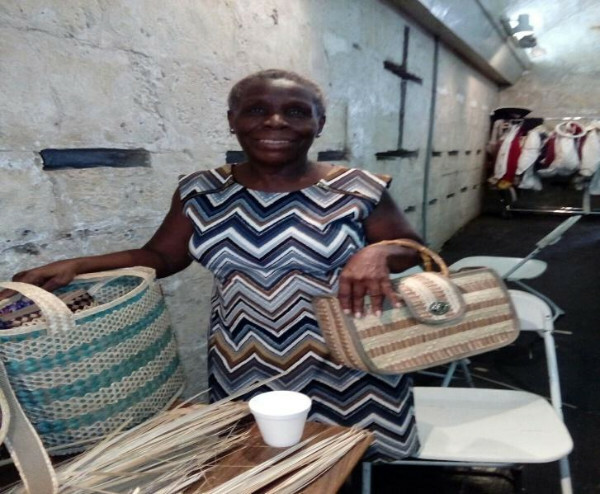 Ms. Rolle demonstrated her various plaiting and weaving techniques and forms, and told of her passion for teaching young people the craft, which she believes that they seem to greatly enjoy. 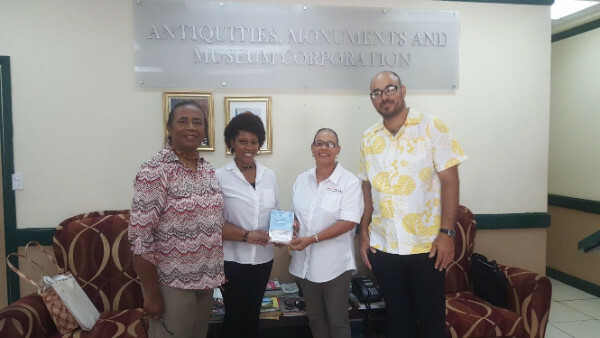 The Corporation was also presented with a copy of Creative Nassau’s documentary video ‘Straw Craft of The Bahamas: Weaving Economic Diversity’. The Corporation seeks to continue its mandate of promoting historic cultural resources of The Bahamas through strategic partnerships, particularly via experiential learning and utilizing modes of historical interpretation. This workshop was held at the historic Fort Charlotte Complex on 26th July, 2017 and hosted a total of 14 participants.